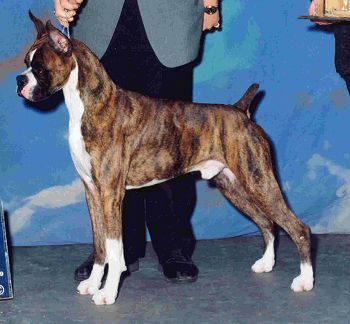 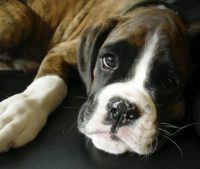 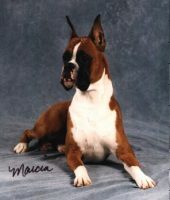 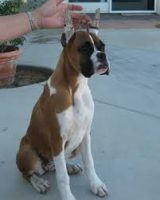 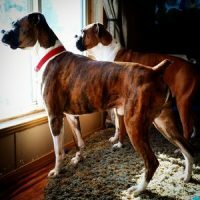 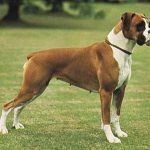 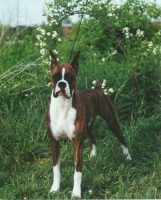 I’ve been breeding Boxers for over 30 years with many champions to my name. 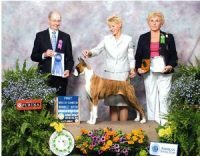 Candy Kisses has been represented in over 5 different countries with top winning showdogs and producers. 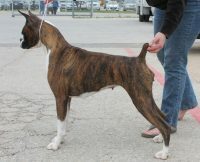 Candy Kisses is located in Shelton in the beautiful state of Washington. 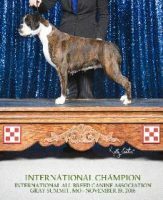 I am a licenced AKC judge for Boxers and have enjoyed judging Boxers all over country. 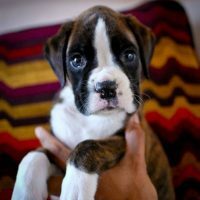 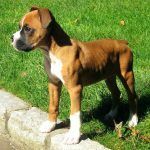 I am a lifetime member of the East Bay Boxer Club. 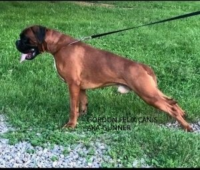 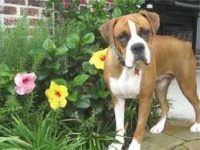 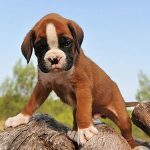 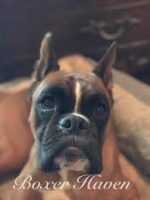 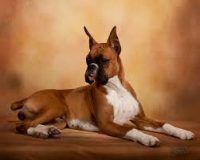 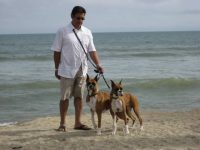 My Goal is to produce champions and carry on the great Boxer names of the past as well as to breed for soundness, temperament and longevity.